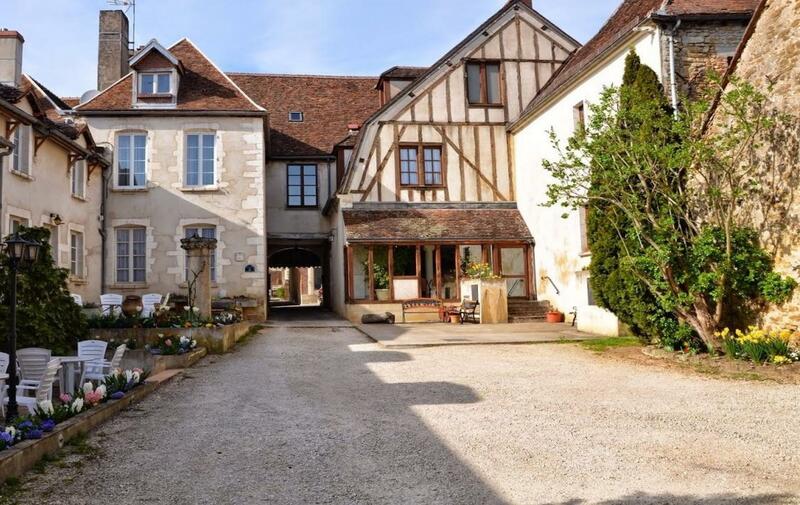 a very pleasant stopover in the heart of the Chablis vineyards. Romanesque land with abbeys and impregnable bastions, Burgundy is also the setting inspired by remarkable Renaissance castles. Alongside the strong image that its faithful ambassadors emit are its vines, its cobbled streets, glazed tiles or its snails!, Burgundy hides many other assets and prestigious sites to discover. Among them, just 3 km from our hotel, the famous Cistercian abbey of Pontigny (12th century). 20 km away, the Tonnerrois country, a territory twixt stones, vineyards and water that offers visitors large forests, many castles and the Burgundy Canal which crosses it. 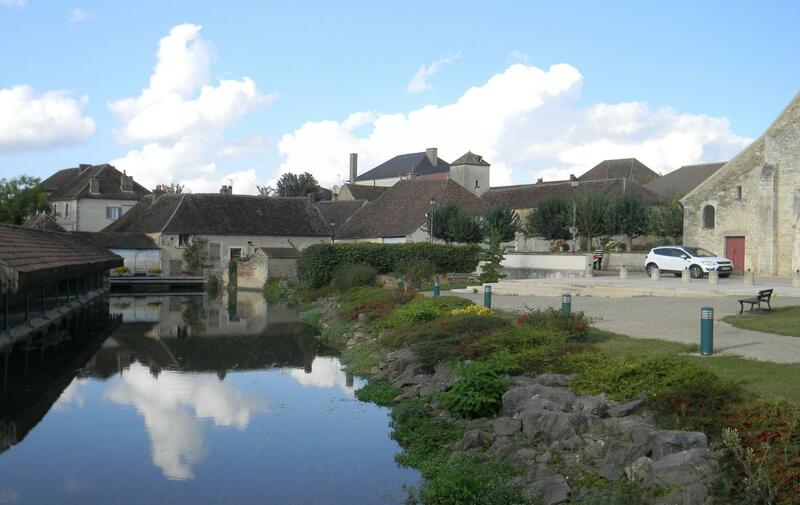 Between hills and canals, from Tonnerrois to Puisaye, the course of the Yonne is dotted with elegant mansions. Located 20km from the hotel.